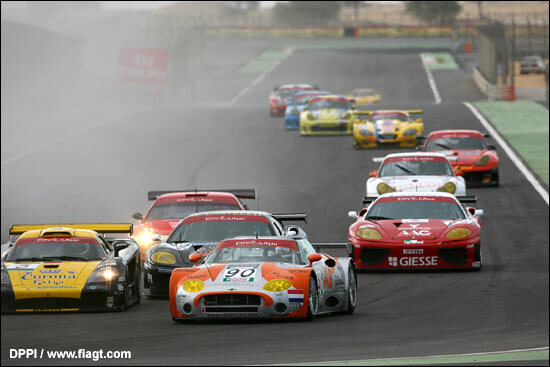 Spykers Off To Dubai – And America? ”Spyker Squadron will race in Dubai next month (November 15-17), with Car 85 driven by Jeroen Bleekemolen and Jonny Kane and car 86 with Peter Kox and Peter Dumbreck,” reveals team manager Hans van Rennes. Dubai was always on the team’s schedule for this year, the team having taken one car to Bahrain and Dubai (race action below) last season.